Hohoh. If you’re gonna be torn, might as well be torn between two very good-looking men. 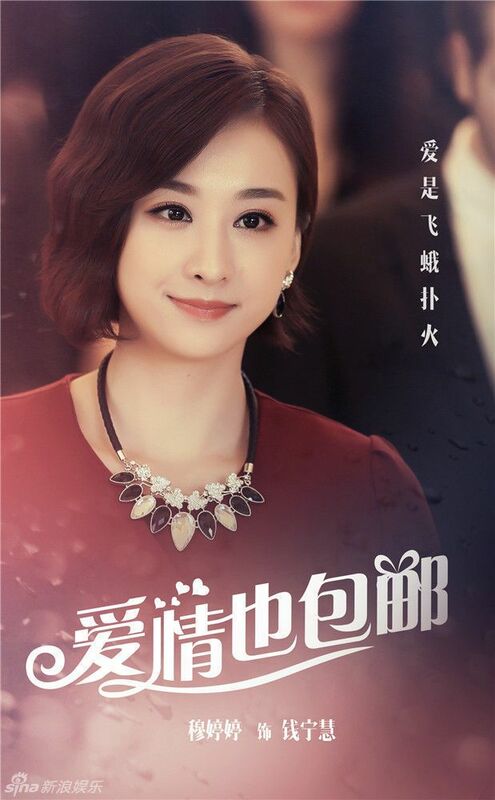 Deng Jia Jia is pretty lucky when it comes to being involved in love triangle. 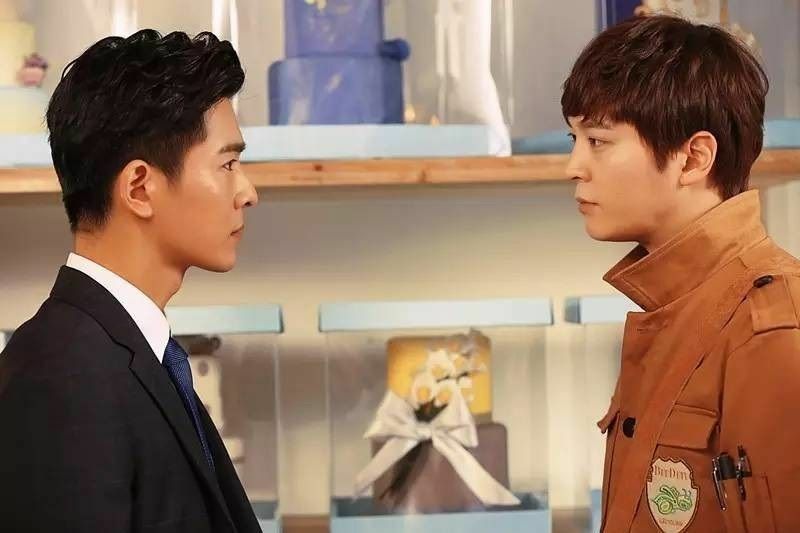 She was romancing William Chan and Ma Tian Yu in Fate Leads To Happiness and now she got herself in another tangle of love with Korean actor Joo Won (Bridal Mask) and Qiao Zhen Yu in Love Express (爱情也包邮). 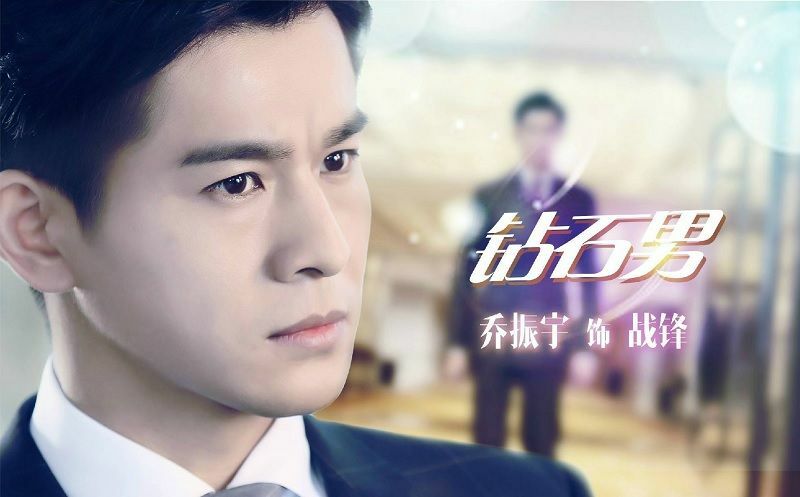 The story follows our humble heroine as she gets married to the man of her dreams (Qiao) and later discovers his affair with another woman (*ahumfriend*). Pregnant and cheated, she insists on a divorce and raises her son on her own. 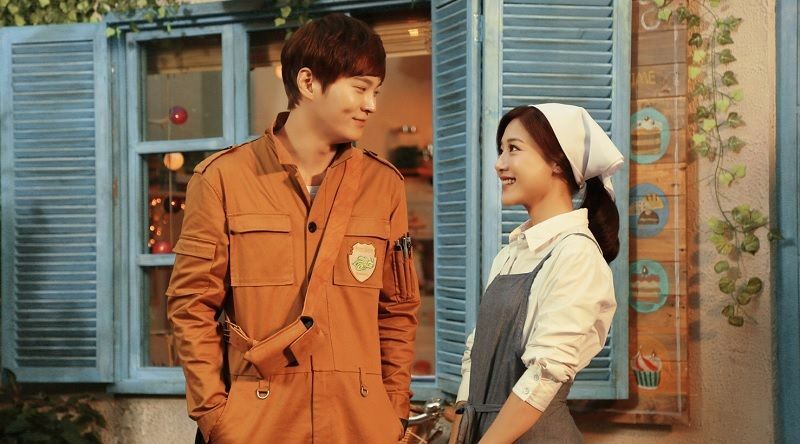 A gentle and kind man (Joo) enters her life then and encourages her to pursue a career in bakery. With success and a new love within reach, her ex-husband re-enters the picture, after figuring out he was trapped in a snake’s trick years ago. Oh really? How nice of ya cheater!! 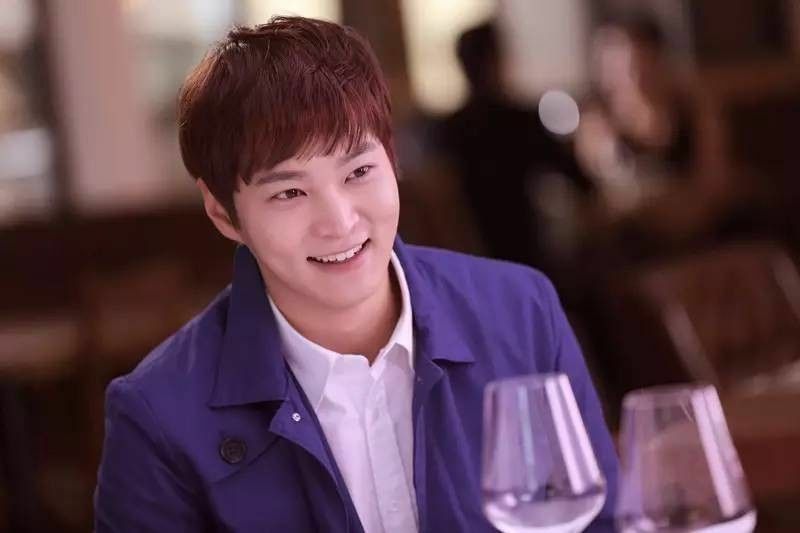 Joo Won‘s first venture in Cdramaland. Monica Mu Ting Ting. You’re her friend too? Oh…. TRAITOR! Sheng Zhong Wei. You know you’re cute kid!! 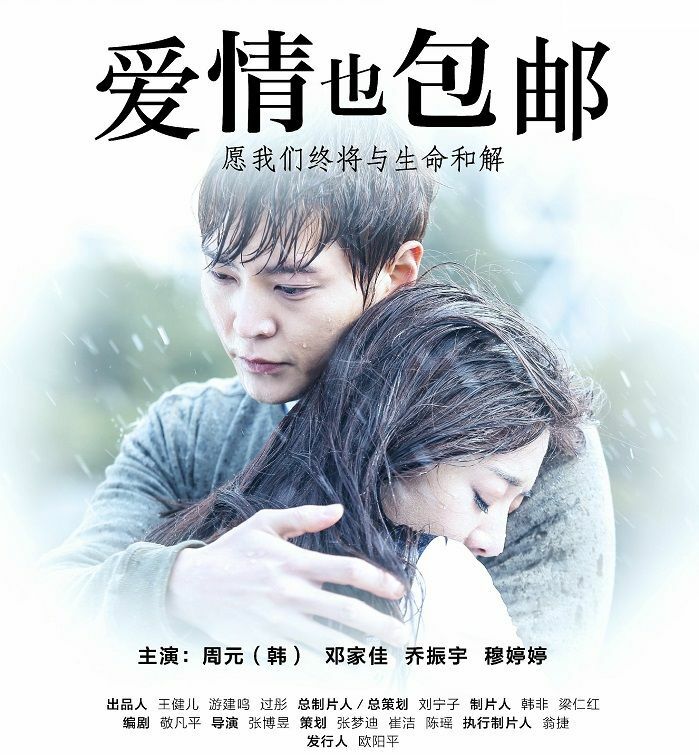 This entry was posted in Entertainment News, Trailers Galore and tagged Cdrama, Deng Jia Jia, Joo Won, Love Express, Monica Mu Ting Ting, Qiao Zhen Yu, Sheng Zhong Wei by Kappy. Bookmark the permalink. something about deng jia jia just doesn’t click with me. couldn’t get into fated at all. i think she might fit ancient period costumes better. 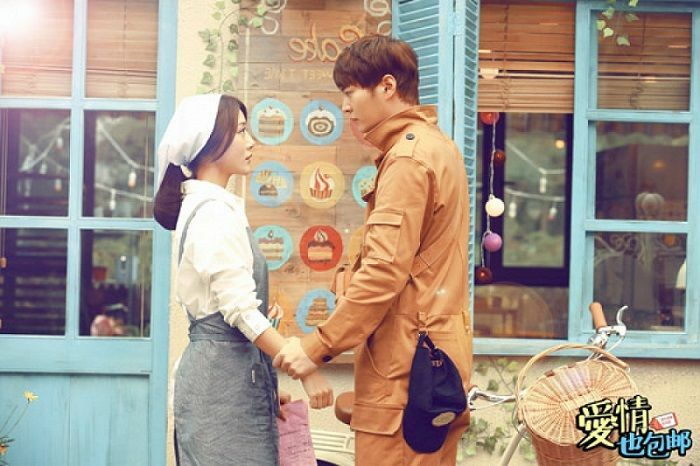 oh joo won….. GAKKSITAALLLL. lol. No.No.He is not gonna to shout GAKKSITAALLL ! Heh. Joo Won ah. Its so obvious hes speaking korean with chinese dubbed voice. I love Joo Won but korean actors should stick to do Korean projects for the sake of my sanity. 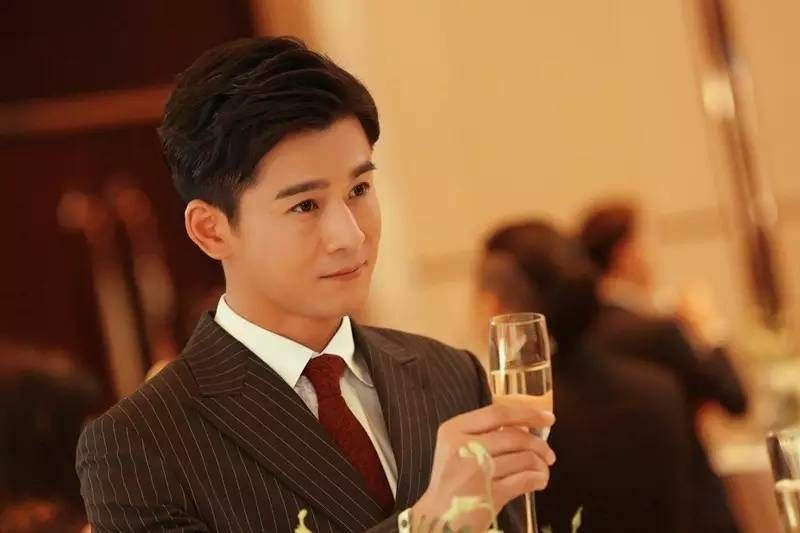 Tbh, I would totally be stuck between William and Ma Tian Yu (for the ppl in RL), but probably not in the drama, cuz so far William isn’t the greatest actor. It pains me to say this cuz I ADORE him esp in reality tv, but as a male lead, he’s visually stunning and charismatic but often acts with the personality of a wooden block. (Although his chemistry with ZLY in Old Nine is undeniable). 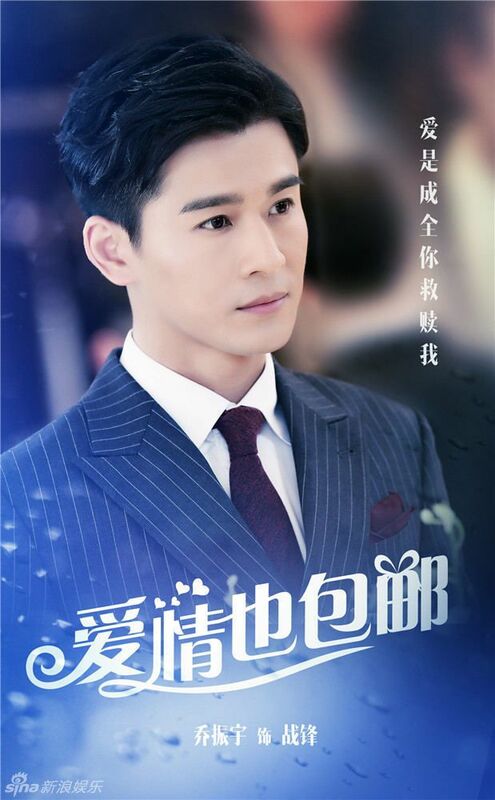 Here, just based on my bias, there would be no choice – Qiao Zhen Yu all the way no question. But honestly, why why why did he have to be the cheater here?! 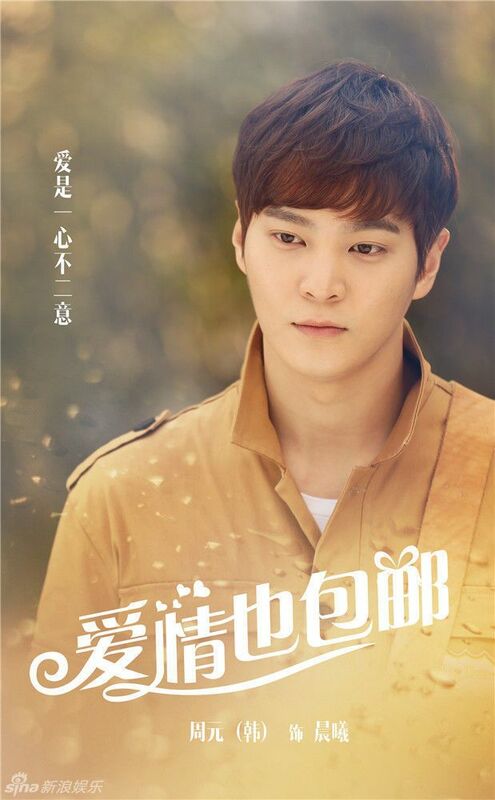 No doubt as all dramas go, Deng JiaJia’s gonna end up with Joo Won’s character in the end…T.T I haven’t seen QZY as main lead in a drama I like in so long! (I dropped Epyphilum….(?) Dream really quickly…not my thing despite loving both QZY and Ady). 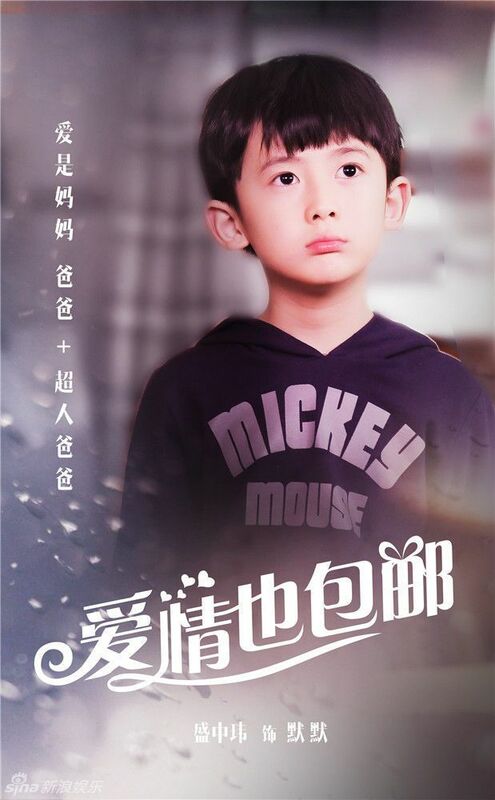 I hope QZY and the kid have melty scenes tho. They look so adorable together in the still. Hopefully he might be a bad husband but a good dad?? 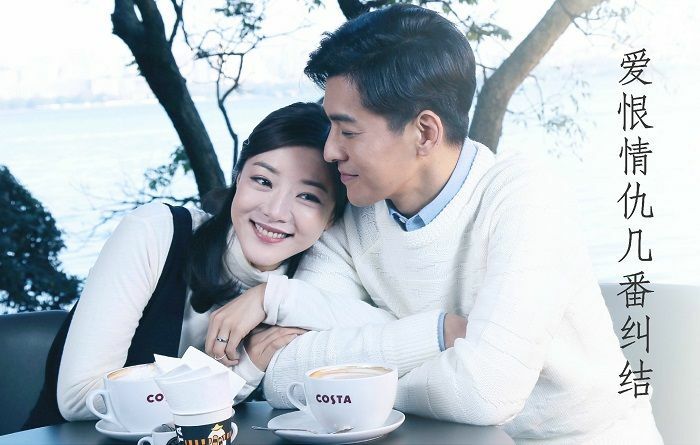 I hope she doesn’t keep him from the kid either later on, cuz they’re too cute as a daddy-son pair… Honestly if the cheater was anyone else, I’d be all for stake-and-behead and be a lot less forgiving, but since it’s QZY…well…exceptions must be made (only in dramaland tho). 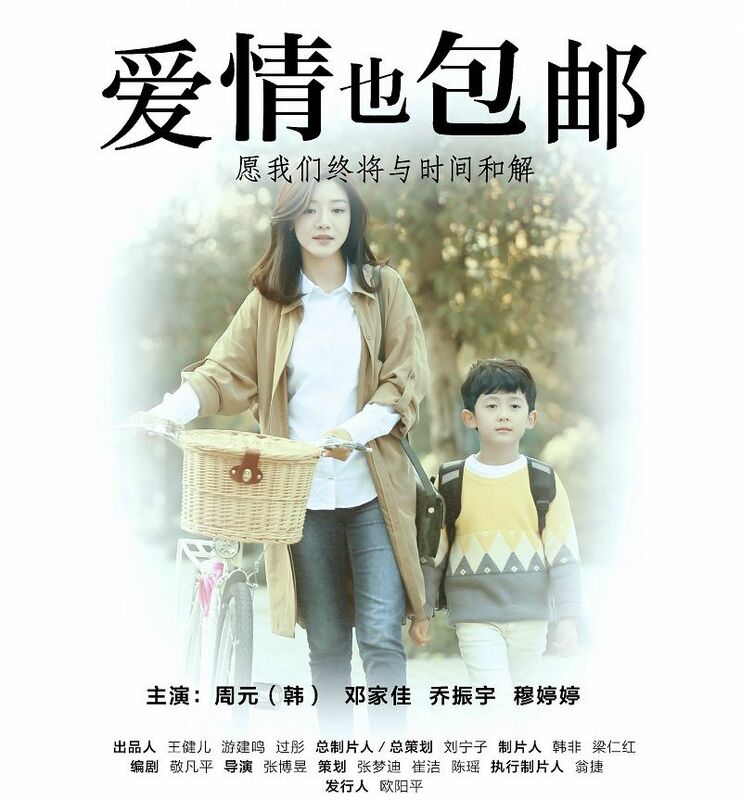 Honestly speaking I’ve only ever thought Li Qin could truly pull off the classic modern-drama-lots-of-random-angst-Mary-Sue character and actually make me still like her a whole lot…so we’ll see how Deng Jia Jia goes. A second trailer was released focusing on “love choice”.